Where is the steering? We are always reluctant to let go for fear of the UNKNOWN. Drivers have been on the roads with their vehicles ever since the first automotive rolled out off the assembly lines back in the 1900’s. Ever since nothing has changes except the concept of a driver-less vehicle. Since the concept of both car and driver being together has been en-grained in our brains since that time, we are highly reluctant to part both car and the driver apart. Change is always hard and is filled with fear. But to make change, we must do away with fear and face reality to accomplish the task at hand. First of all today our roads are filled with drivers who are on the go doing their make up, smoking, talking on the phone, texting, brushing their teeth, sleeping, changing their clothes, putting on their tie, tying their shoe lace – all while driving. Too many errors and too many lives being lost on the roads due to driver errors. If this is the case of conflict between those who share the road, what is the alternative solution/? The question we need to ask ourselves is : Would we want change or are willing to stick with what we currently have at hand? What do we fear change in the first place? Is it good or bad for us as a society? Would we want to be more modern with ZERO accidents? If that is the case, we must force ourselves to change or be wiling to accept change for the better of all mankind. Right now we have autonomous vehicles mixed in with Human traffic and Human controlled vehicles. This is also a perfect recipe for accidents. We are mixing the old technology with the old. We cannot have both and both should not mix. We need to have a separate lane for both old and new if we decide it to mix. Out with the old and bringing on the new would help prevent accidents, save lives and save time. Accident rates would be ZERO and traffic of life would be travelling smoothly. Today we are deeply dependent on oil. This is THE problem that prevents us to make change. External forces do play a major role in decision making along with the major players in business and politics. Money and power does talk in the language of money. Each and every automobile that is produced today runs on oil or any type of fossil fuel. This is so outdated and old school. Cars, truck and buses should be running in their own tracks using magnetic levitation from coast to coast or from country to country. Ships should be hovering over water and not floating on it. Tires should be a thing of the past. Imagine the trillions of tires that are being dumped into our oceans and in our landfills each day. New Propulsion systems must be in place to move things forward. Ships and trucks do move giant containers across the globe round the clock and across various time zones. Why not automate the whole system using driver less containers and hovering ships that barely touch the ocean surface. Cities should have a dedicated line for all autonomous vehicles and a separate one for the old school mode of transportation. Only when they mix do we have all the problems that we currently have such as accidents. Would we walk along on a rail road track or on an active expressway or right in the middle of an active runway? Automate everything. Cars can talk to themselves. When they have a dedicated highway all for themselves, there would be no accidents, driver errors or the need for any trauma unit in hospitals. This would also eliminate the need for any insurance companies to exist and the need for auto body shops. The technology is here. The drawback is we are highly reluctant to embrace it without knowing all the facts. Large automobiles must be streamlined like the Tuna or a Shark to reduce drag and turbulence. Planes shouldn’t be needing a runway (vertical take off and landing) that occupies a major portion of all open spaces. This is wasted space. The building itself consumes more energy in its operations. Planes should be equipped with fail safe parachutes that assist during emergency vertical landings and have under the belly airbags to help with flotation in the event of a water landing. It could land vertically after deploying the airbag that runs the entire stitch of the fuselage. Owning a car would become outdated in the near future. 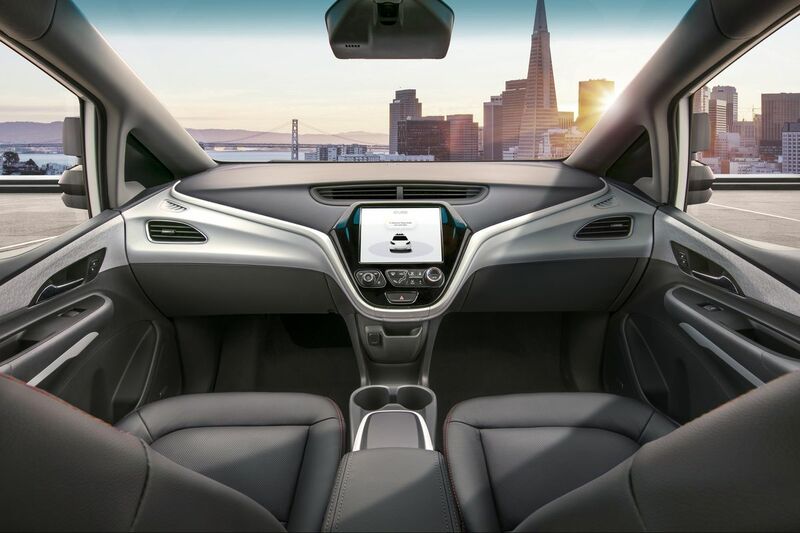 Autonomous cars could be summoned to our doorstep with an app for our trip to the airport or to our place of work. We would also get to choose whether we need to travel solo or share a ride to the city. The current costs associated with car ownership would completely disappear. Credit cards would also be a thing of the past. We could pay for on the go while on the go. The self driving vehicles would ask us for the destination. We would punch it in or select it. Then we could pay for it virtually directly from our Personal Digital Bank (PDB) at home or a safe house in no Mans land. Delivery of fresh food can also take place fully automated based on our set schedule for delivery. This would be local produce that can help support local farmers. We may not have the need to have our food shipped from 5000 miles away by burning fossil fuels and having the associated costs with time, warehousing, logistics and other red tape. Technology is here to stay and it is here at our doorsteps. It is up to us to refuse it or embrace it. We will soon find ourselves sitting in our cars reading a book, texting, or talking while driving all without a driver. We may also soon find ourselves travelling to other planets in driver less space vehicles too. This may all be new to us now but this was probably the same feeling that people had when people parted with their horse and buggy and embraced the first car. This was the same with an Aeroplane. Change is inevitable and the room to change is always open. Either we can accept it or reject it with a smile. Previous Post The REVOLVING DOOR. Next Post Why do we have LOCKS, KEYS and RECEIPTS? This is a nightmare world you describe. Are you aware of that ?